The 2019 Winter Read Between the WINEs Book Club will launch January 16th. All the posts and resources will be available, and we will keep the virtual conversation going throughout the winter! 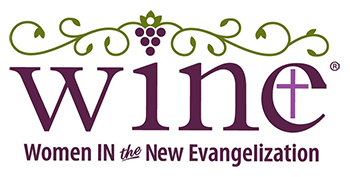 Let’s keep Christ in Christmas this Advent season will this beautiful new book from WINE: Women in the New Evangelization: The Grace of Yes: Eight Virtues for Generous Living. 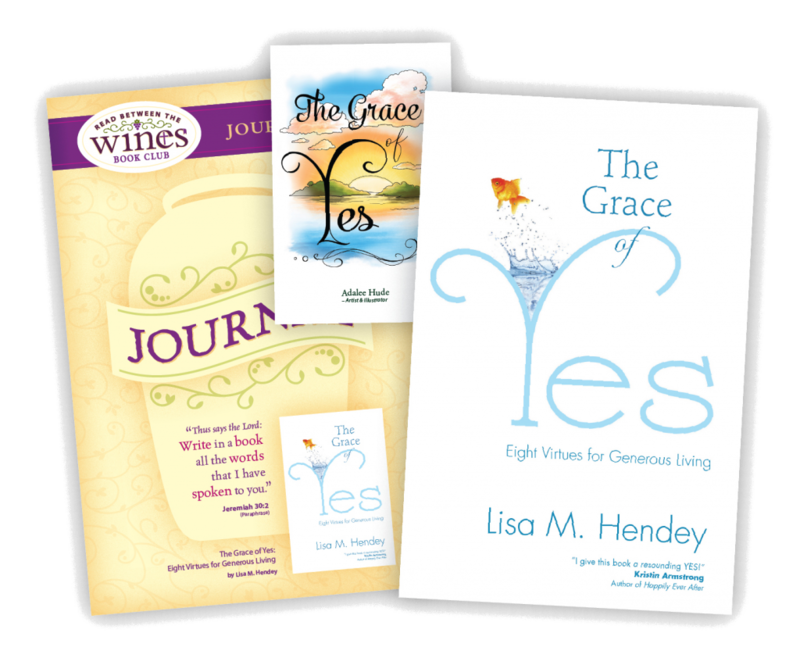 Order your WINE Bundle — which includes a copy of The Grace of Yes and bookmark, along with the companion journal (a must-have guide for our newest WINE Book). Then visit our The Grace of Yes resource page to discover all your small group needs to experience Winter 2019 as never before!